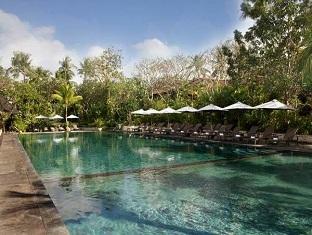 Discover all that Bali has to offer with Rama Beach Resort & Villas as a base. Discover all that Bali has to offer with Rama Beach Resort & Villas as a base. The 98 guestrooms at this 4-star hotel provide all the essential amenities needed by the business and leisure traveler. The guestrooms are equipped with separate shower and tub, private pool, air conditioning, bathrobes, daily newspaper, inhouse movies, desk. 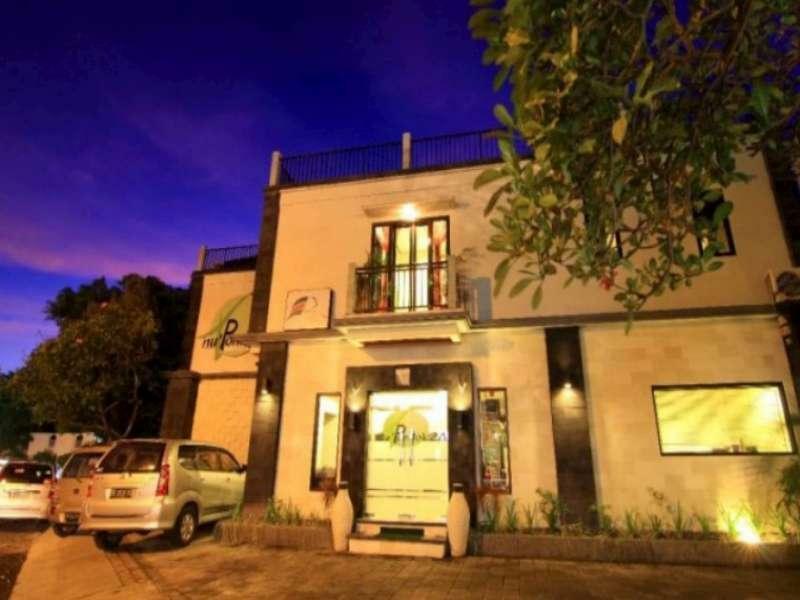 To suit guests' convenience, this Bali accommodation offers shops, coffee shop, bar/pub, laundry service/dry cleaning, meeting facilities. For guests to unwind, the hotel offers a variety of facilities and services including massage, pool (kids), tennis courts, spa, outdoor pool, garden. The hotel creates a balance of rich culture and modern convinience to ensure you a memorable stay. For your reservation at the Rama Beach Resort & Villas, simply submit your dates and complete our secure online booking form.